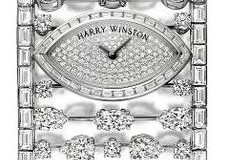 How can Swiss watches survive in the modern market place? 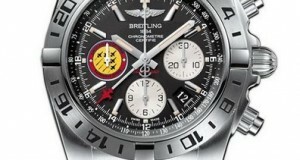 The prices associated with these watches are hundreds of times higher than their generic Chinese counterparts. Naturally, the market should be flocking to the cheaper versions as is the case with every other sector of life. 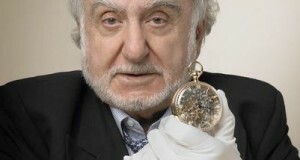 But, the Swiss watch industry is still thriving in the market. 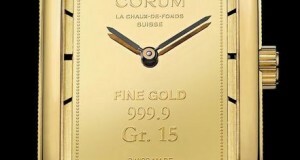 In fact, the sales numbers of these luxury Swiss watches have increased significantly in the last two years alone. 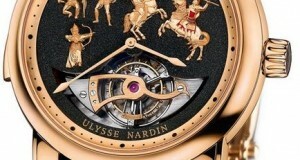 Switzerland is known for horology. 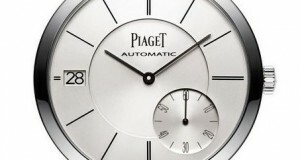 Swiss watchmakers have become synonymous with quality, craftsmanship, and advanced complications. Some people feel that many Swiss brands are overrated. 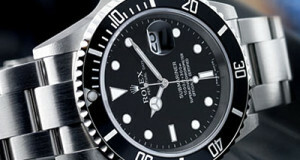 Some of these brands include Rolex, Omega, and Tag Heuer.